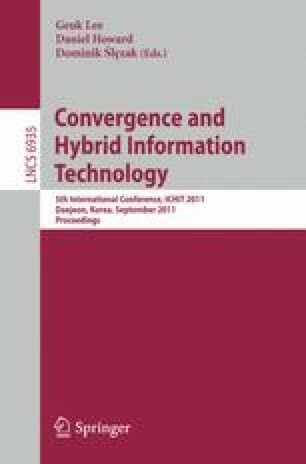 In this paper, serial edge router ID based fast forwarding scheme proposed to enhance the performance of high-speed backbone router for fast packet forwarding. Proposed scheme takes advantage by serializing the identity of edge routers on high speed backbone that is used for indexing the memory location of next hope information to enhance the packet forwarding speed. In this Scheme, Each edge router that connects the two Autonomous System domains is assigned serial edge router ID (ERID) by central authority and each edge router maintain the ERID list and corresponding next hop information in ERID-FIB table generated through current routing information base. When two peers establishes the session between them using current forwarding Information base, initially they exchange the ERID of edge router that immediate to it in own AS. In subsequent communication, ERID is included in packet and next hop information is determined from ERID-FIB table at memory location corresponding to ERID. Through proposed scheme, next hop information retrieve in O(1) time complexity and in single memory access time.